At Carthy and Black, we bottle the very best of Yorkshire. 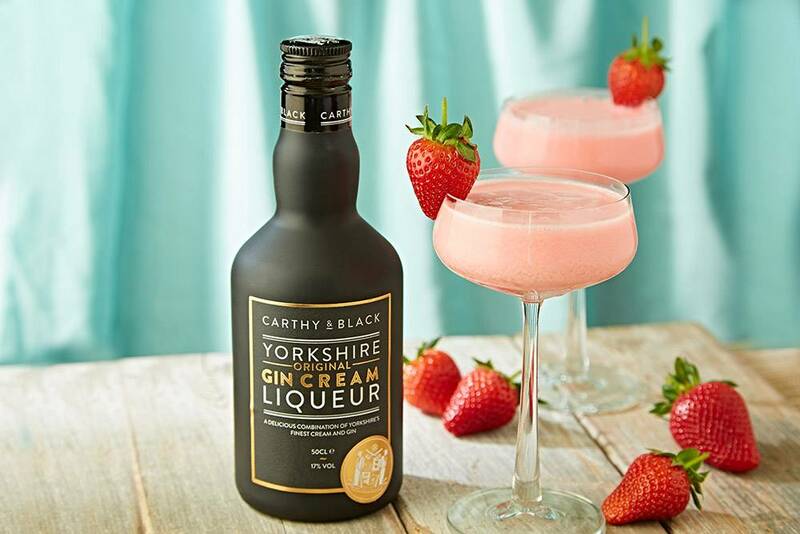 The smoothest cream and the finest Slingsby Gin are expertly blended to create the most exquisite, velvety gin cream liqueur. 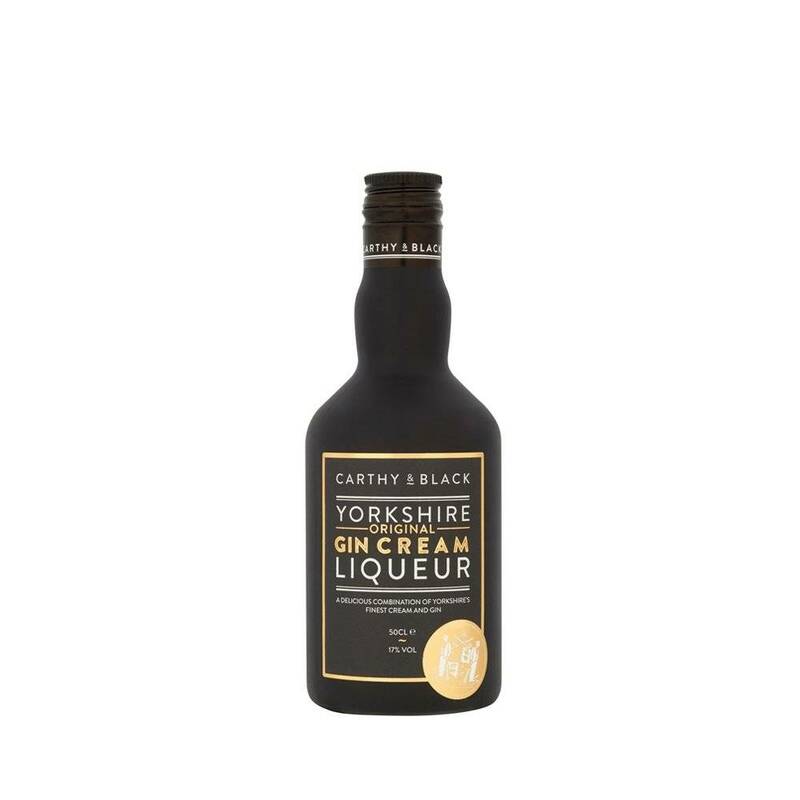 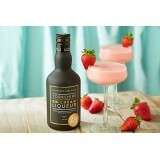 Served straight from the bottle or draped over ice, Carthy and Black is a taste of Yorkshire you'll never forget.